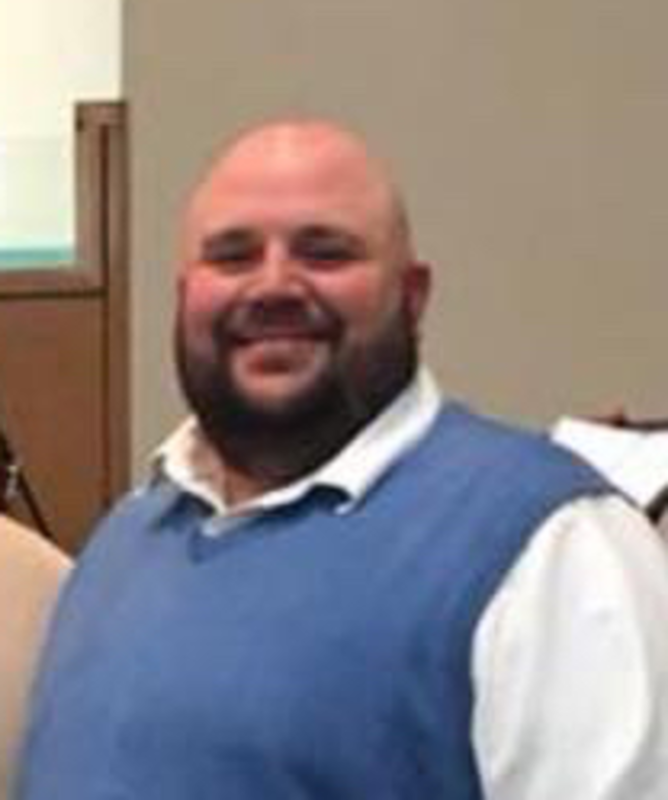 Brother Todd came to Balko in April of 2018 from a background of farming and oilfield work. He started out ministry when Jesus called him to be a chaplain and later transitioned to pastoring. He and his wife, Terra, have been married for 21 years and have both a son and a daughter. Todd is passionate about letting others see how God is working in their lives when they do not even realize it. When he is not studying the Word and praying, he enjoys guitar playing, cooking, fishing, and once upon a time he knew how to golf.